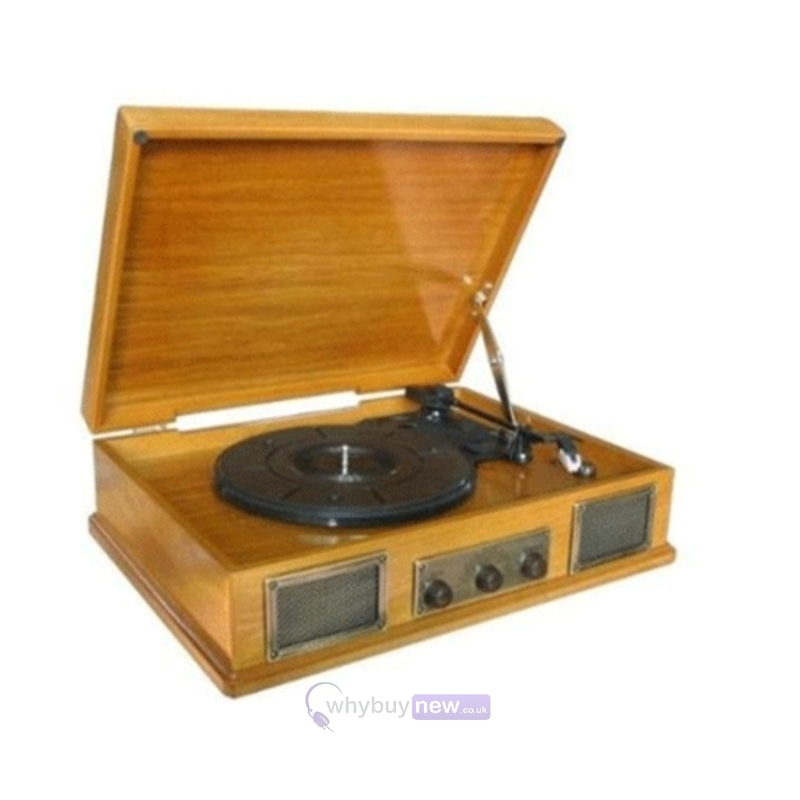 Steepletone are renowned for producing top quality music players with a nostalgic twist. 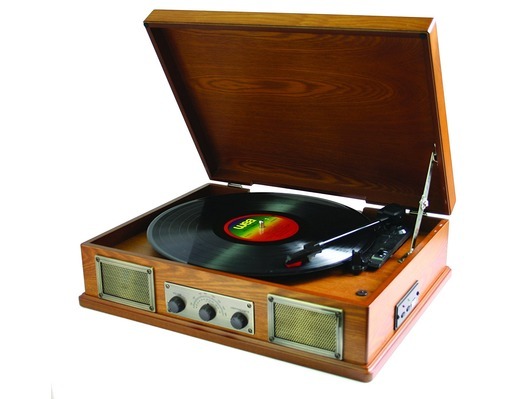 The Norwich is no exception; it is a retro style wooden record player with FM Radio and MP3 playback capabilities. 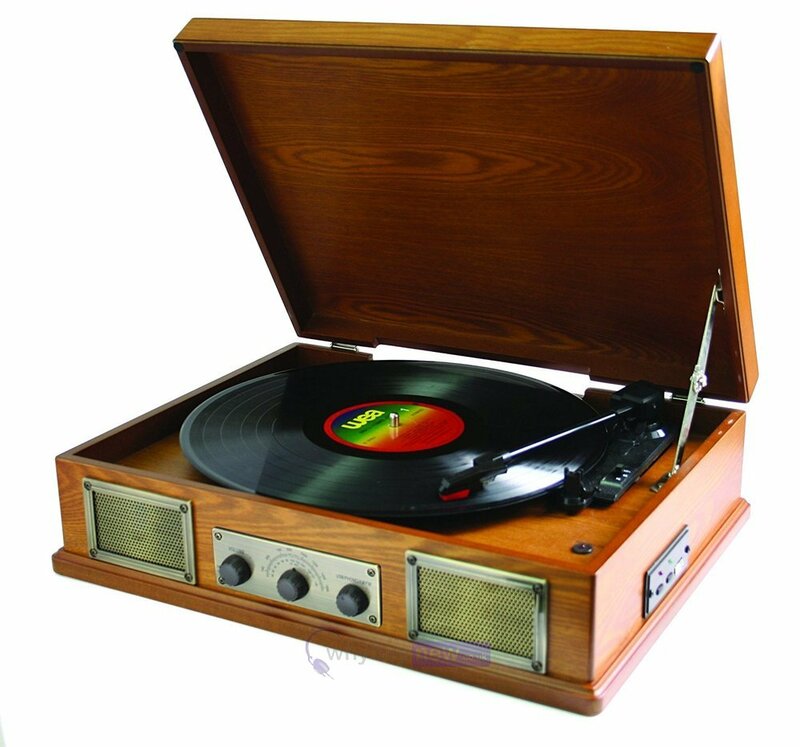 Here we have the Steepletone USB Norwich Retro Wooden Record Light Wood in brand new condition and in B-Stock. The B-Stock versions would have been on display at a training evening or trade exhibition only and will come boxed 'as new' with all accessories and a 1-year warranty.